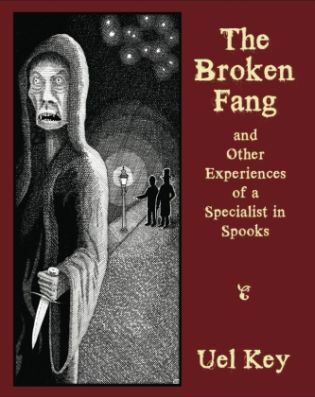 "A Specialist in Spooks" is how John Pelan describes the author of the seven tales of ghostly suspense that were written in the years after World War I by the Rev. Samuel Whittell Key, who wrote only a few books, all of them under the name Uel Key. They have long been awaiting their first reprinting and John explains in his introduction why they have a special resonance in the field of supernaturalism.